It's Remembrance day once more, a day to reflect and remember those who are no longer with us, those who have given their lives so that we can live in a free, safer world. 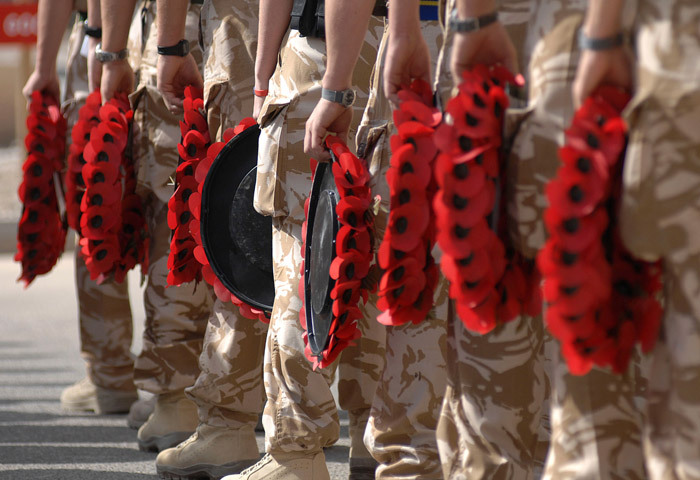 I will be remembering those, not who were lost in the World Wars, but more recently in the Gulf and Afghanistan. My brother's "brothers in arms" who light up the night sky with their ever shining stars, those who came home heroes even if they were taken too soon and those who gave their ultimate sacrifice for what they believed in and the job that they loved.